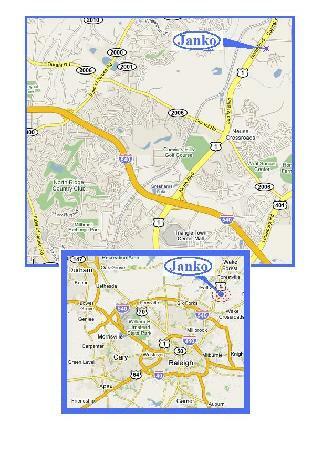 How to get to JanKo Import Cars, Inc. ! Janko Import Cars, Inc. is located on Capital Blvd (US 1North) right next to Capital Golf Center. We are 3.5 miles north of I-540, across the street from Wakefield Ford.